David D. Mandarich has been associated with the Company since 1977. He was elected President and Chief Operating Officer of the Company in 1999, a position he currently holds. He previously had been elected Chief Operating Officer in 1996, Co-Chief Operating Officer in 1994 and Executive Vice President Real Estate in 1993. He was a Director from 1980 until 1989, and has been a Director continuously since 1994. 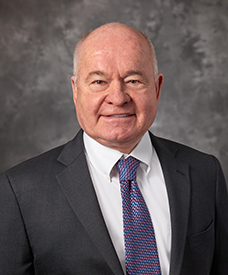 A skilled and experienced leader in the homebuilding industry, Mr. Mandarich provides the Board with the benefit of his judgment and his knowledge and understanding of the Company's homebuilding business and operations. David E. Blackford has over 35 years’ experience in the banking industry. He is employed by California Bank & Trust (CB&T), a leading California banking institution and a division of ZB, N.A. Between 1998 and 2001, he was the CB&T’s managing director, serving on the board of directors and the Senior Loan Committee for Real Estate Finance. 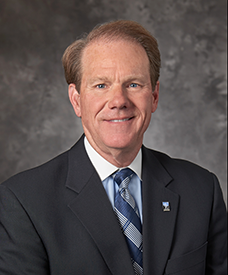 In 2001, he was appointed chairman, president and chief executive officer of CB&T, positions he currently holds. He also is an executive vice president of Zions Bancorporation, the parent company of ZB, N.A. Prior to 1998, he served as an executive officer in several financial institutions, including Bank One and Valley National Bank. He joined the Company's Board of Directors in 2001. His experience and knowledge of historic and current institutional real estate lending practices, the regulatory process and the volatility of the credit markets provide a unique perspective to the Board. Herbert T. Buchwald is a principal in the law firm of Herbert T. Buchwald, P.A. and President and Chairman of the Board of Directors of BPR Management Corporation, a property management company located in Denver, Colorado, positions he has held for more than the past five years. 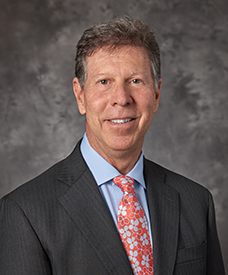 Mr. Buchwald has been engaged in the acquisition, development and management of residential and commercial real estate in Florida, New Jersey and Colorado, through both publicly and privately held ventures for more than forty years. As an attorney, he has been admitted to practice before federal and state trial and appellate courts in Florida and Colorado. In addition, he holds an accounting degree and formerly was a practicing Certified Public Accountant. He has been a member of the Company's Board of Directors since 1994. The combination of his knowledge, experience and skills provide the Company with strong oversight of accounting, financial, regulatory and legal matters, as well as the operation of the Company's real estate businesses. Leslie B. Fox has served in an executive capacity at multiple companies in the real estate industry. Most recently, she was the Chief Operating Officer of Invitation Homes, the largest owner/operator of single family housing rentals in the United States. Under Ms. Fox's leadership at Invitation Homes, the portfolio grew to 50,000 homes under management. 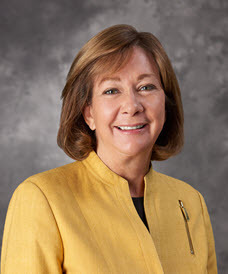 Before that, Ms. Fox served as the Chief Operating Officer of American Residential Communities, the largest manufactured housing community operator and owner in the United States, and as the Executive Vice President of the affordable housing division at Equity Residential. 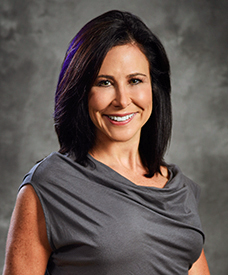 Ms. Fox also has served as an independent consultant in the real estate sector, with clients including Mercy Housing and the Denver Housing Authority. Currently, Ms. Fox is serving on the Endowment Board for Craig Hospital in Denver, Colorado. Paris G. Reece III was formerly the Company's Chief Financial Officer and Principal Accounting Officer, and retired in 2008. 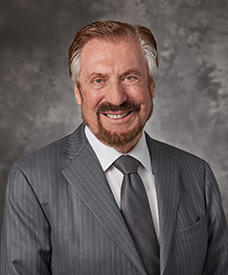 Since his retirement, Mr. Reece has performed consulting work and served in a volunteer position as the President of the Cancer League of Colorado, a leading non-profit organization that was established almost 50 years ago to raise money for cancer research and patient care. 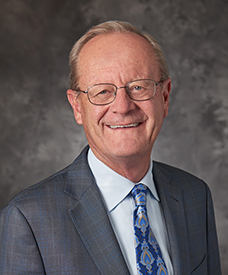 Mr. Reece became a member of the Company's Board of Directors in 2013. As a Certified Public Accountant (Texas, non-practicing), a former Chief Financial Officer and a highly respected person within the homebuilding industry, Mr. Reece is uniquely qualified to provide the Company with strong oversight of accounting and financial matters, as well as the operation of the Company's homebuilding and financial services businesses. 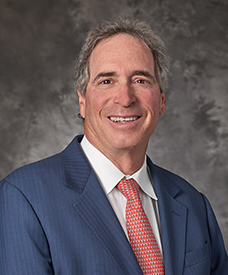 David Siegel has been a partner in the law firm of Irell & Manella LLP for more than twenty-five years, where he leads that firm's securities litigation practice and formerly was the firm's Managing Partner. Mr. Siegel's law practice, for which he is nationally recognized, is concentrated on securities class actions, corporate governance, risk management, SEC reporting standards and regulatory compliance. Mr. Siegel has chaired and is a frequent speaker at various seminars on securities litigation, class actions, and trial techniques. He has been named by his peers as one of the "Best Lawyers in Commercial Litigation" in The Best Lawyers in America guide. Mr. Siegel has been a member of the Company's Board of Directors since 2009. Mr. Siegel's knowledge and experience in corporate governance and litigation matters provide the Company with significant guidance and oversight.